Learn Arabic language by taking private lessons from Eman Sahli. Eman is available for small group and one-on-one instruction for learners of all levels. Advance your language goals by scheduling individual instruction with Eman. Great for ambitious learners or those studying Arabic for professional or academic pursuits, or who need some extra help ahead of exams. Eman was born and raised in Damascus, Syria. 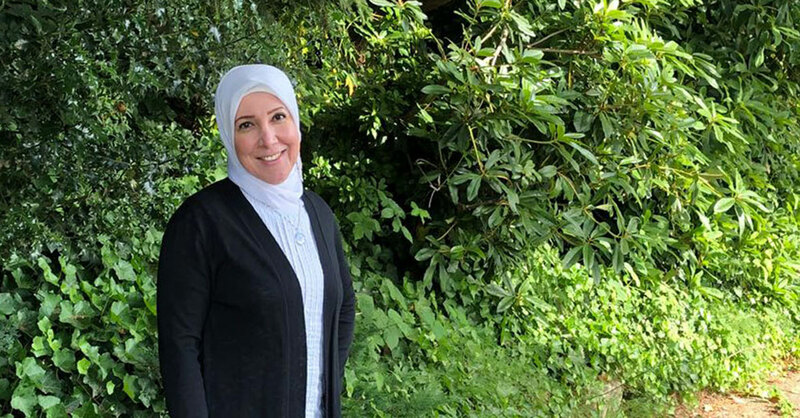 Before moving to the USA, she spent all her past life in Damascus with her family where she also studied and worked as an accountant and Arabic tutor at summer clubs. She speaks Arabic as her native language. She is fluent in standard Arabic, Levant dialect, and most Arabic dialects. She has experience teaching Arabic language and culture for a variety of ages and levels. Also, she has experience in teaching the speakers and non-speakers of Arabic. She is working at One World Now! as an Arabic instructor in the public high schools in Seattle. She really enjoys teaching students the Arabic language and culture and helping them build confidence in their ability to achieve academically and socially.